Honeymoon Dreams are celebrating our 10-year anniversary in 2019, and what better way to celebrate than taking part in the 10K Birmingham Great Run for a charity close to our hearts. Inspired to fundraise for the children’s hospital as part of the campaign to celebrate Honeymoon Dreams’ 10th birthday. 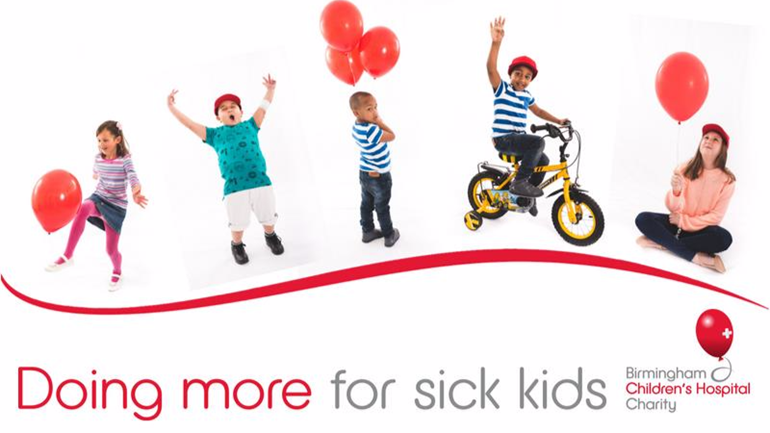 Birmingham Children’s Hospital Charity is a rewarding charity to work with, as we have worked with them in the past and raising as much money as we can to help the children that will need the services of the hospital is a fantastic way for us to give back to our local community. Help us raise as much money as we can for Birmingham Children’s Hospital Charity in the Great Birmingham 10k Run by clicking the link below to our Just Giving page.